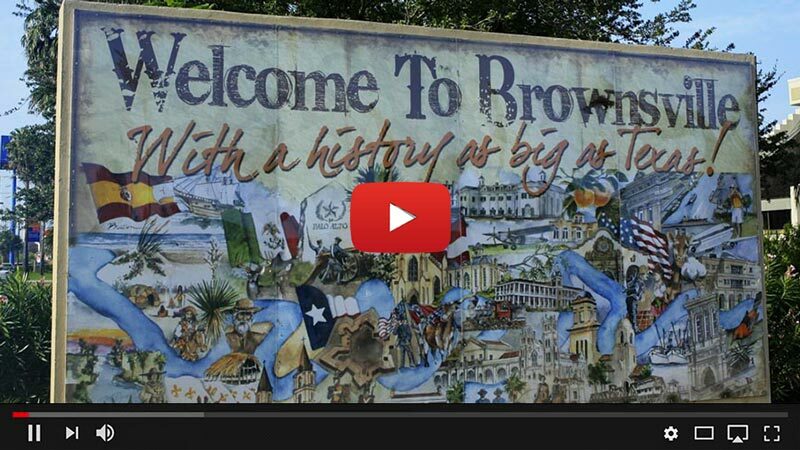 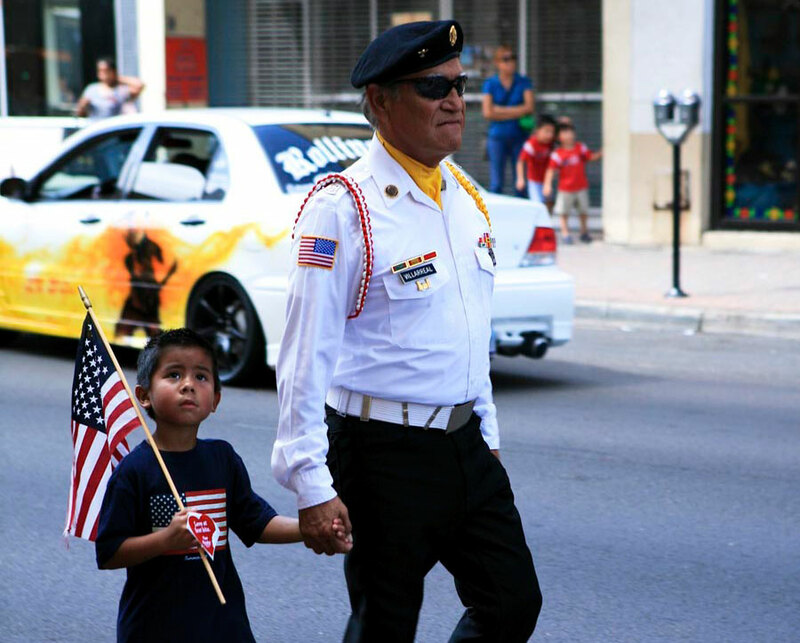 Southmost USA is a journey through Brownsville, Texas on the 4th of July and learning about the stories of a community who have been separated by the US/Mexican border fence. 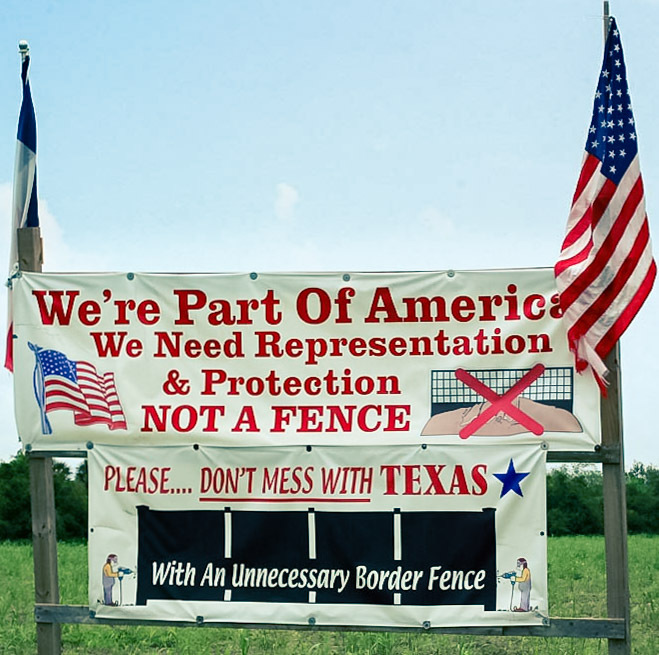 While local residents prepare for the 4th of July parade, picnics, and fireworks, they reflect on their frustrations with the fence, discussing the many repercussions it has on their safety, property rights, families and freedom, as well as what the fence means for America. 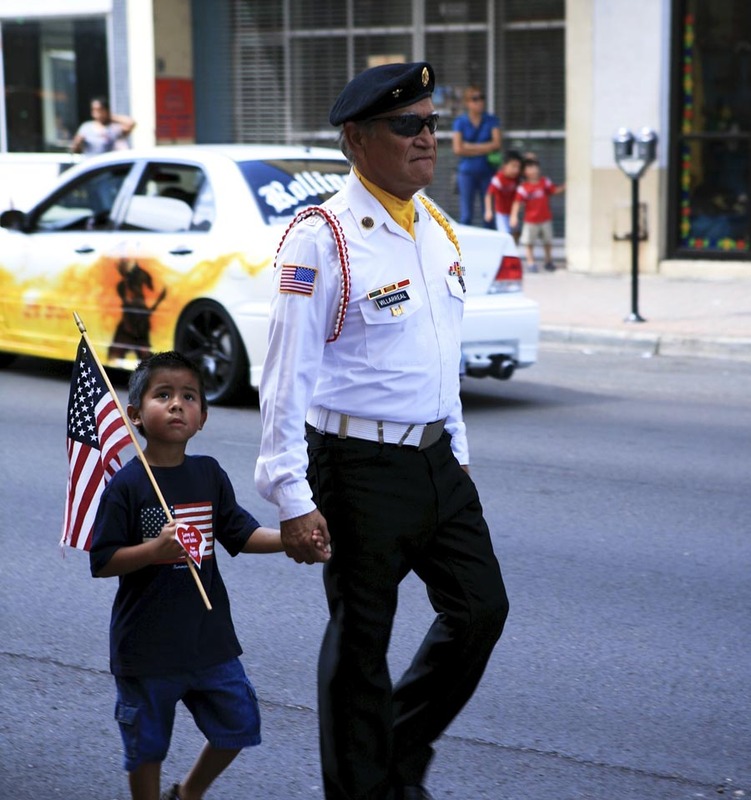 Despite the harm that the border fence has caused them, the people of Brownsville, many of them military veterans with Mexican roots, celebrate Independence Day proudly.